Stone Cottage is nestled into the Green Mountains of Vermont just minutes from the quaint New England village of Stowe. 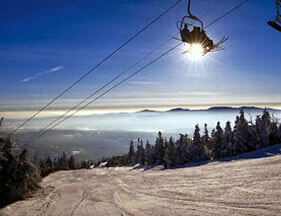 Enjoy world class skiing at Stowe Mountain Resort, shopping in the quaint village or dine at one of the many local restaurants along the Mountain Road. This home is tucked away on 11+ acres of private woodlands in Sterling Valley just minutes to Sterling Gorge. The property offers private hiking and x-country ski trails to enjoy at your leisure then nestle by the woodstove with a hot cup of cocoa. If alpine skiing is your thing you're just a few minutes to Mt. Mansfield where you can take on the infamous "front four trails" or take some leisurely turns down Sunny Spruce if you prefer. ﻿﻿ The town of Stowe offers a great sledding hill for the kids right in town behind the elementary school. Just stop into the Stowe Area Association for more details. 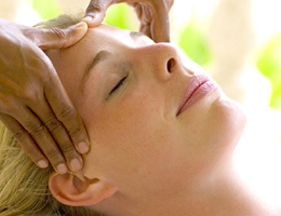 There are several world class spas in Stowe to enjoy for a day of luxury. The fall foliage season is splendid. Stone Cottage is surrounded by an abundance of wildlife, including wild turkey, white-tailed deer and, if you're lucky, you'll see our fabled moose....he's out there! The Stone Cottage is tastefully furnished with three large bedrooms. The master with a queen bed, fireplace and master bath with tub. The second bedroom offers a queen bed and the third bedroom offers two twin beds. The home offers wireless internet and satellite TV. 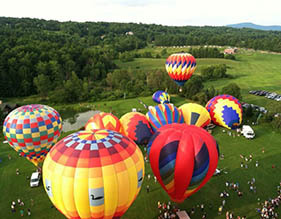 The activities in Stowe are endless, you can enjoy fall craft fairs, hot-air balloon festivals, alpine and x-country skiing, sledding, fishing, hiking, dog shows, 10+ cars shows, and much much more or just sit and enjoy the peaceful tranquility of the Stone Cottage and the great outdoors of Vermont.